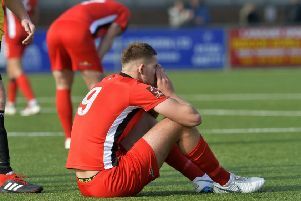 Well, it’s not going to be a boring midtable finish with meaningless games to close out the season for Eastbourne Borough. 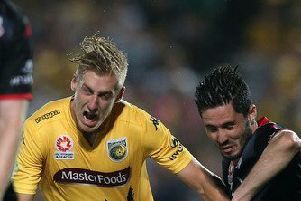 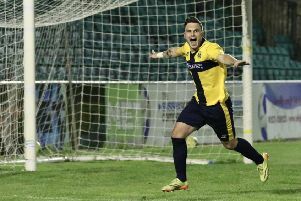 Eastbourne Borough have signed Australian striker Joshua Bingham ahead of Saturday’s match against Chelmsford City at Priory Lane this Saturday. Eastbourne Borough’s Mark McGhee is off the mark thanks to a hard-fought 0-0 draw at Hampton and Richmond. 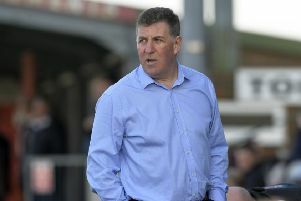 Eastbourne Borough interim manager Mark McGhee insists his players must remain upbeat despite their painful 3-0 home loss to Wealdstone last Saturday. 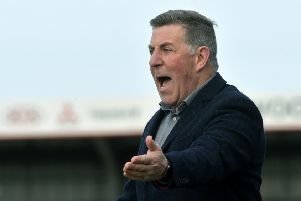 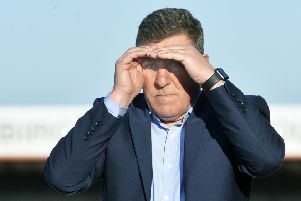 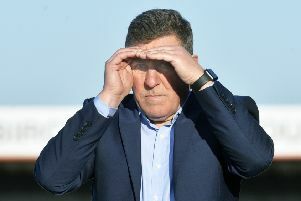 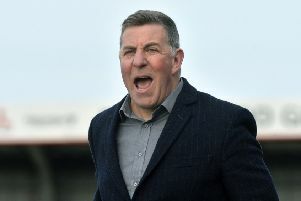 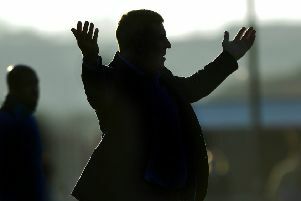 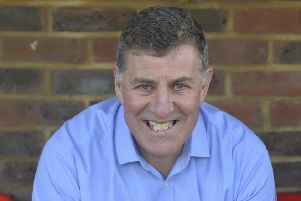 Mark McGhee’s first match as interim manager of Eastbourne Borough ended in an eventful 3-0 defeat to Wealdstone at Priory Lane last Saturday. 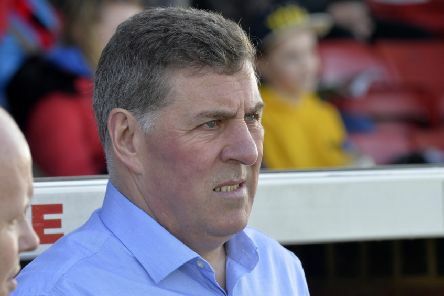 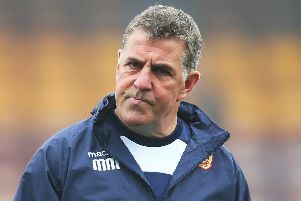 New interim manager Mark McGhee said there’s plenty for him to work on after Eastbourne Borough crashed to a 3-0 home loss against Wealdstone last Saturday. 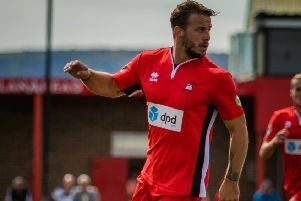 If this week proved two things: it’s football is without doubt a brutal business and secondly, nothing happens in Sussex without Jack Pearce knowing first. 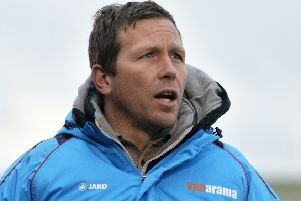 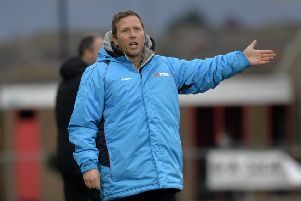 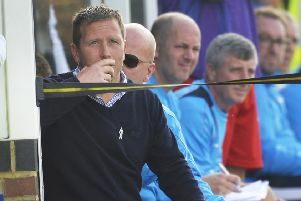 Eastbourne Borough have sacked their manager Jamie Howell. 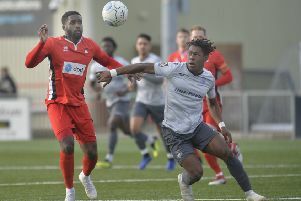 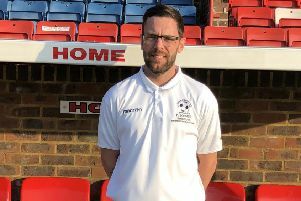 Eastbourne Borough manager Jamie Howell will take an injury-hit squad to Billericay tomorrow, hoping to find the resolve to record a first victory since the start of January.